We’re delighted to announce the workshop has been commissioned to deliver one of the major projects for next year’s Borough of Culture 2019. ‘ATOMIC 50: Time Travels in Tin’ will transform a disused school building in Leyton into a tin factory, referencing the borough’s metal manufacturing heritage. Merging workspace with immersive theatre, the experience will run across April 2019 and is aimed at children aged 7 to 11 years’ old with specialist tin technique workshops also created for adults. 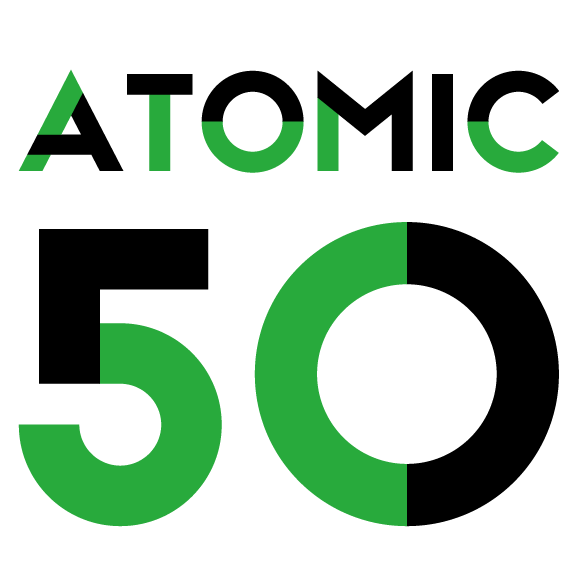 ATOMIC 50 (the number of protons in an atom of tin) will be a radical re-imagining of the traditional learning environment, leading participants on an exciting journey through time and metalworking. Open to local schools during term time and families across the Easter holidays, bookings open in January, with a portion of free tickets reserved for low income families and individuals from the Borough. Blackhorse Workshop will work with acclaimed performance artist Abigail Conway and set designer Soraya Gilanni Viljoen to create the one-off installation. Not quite of this world, ATOMIC 50 is best described as a ‘ghost’ factory, moving between different realities and materialising in response to a need. It re-appears every now and then to help a new generation learn skills and evoke a passion for metalworking again.